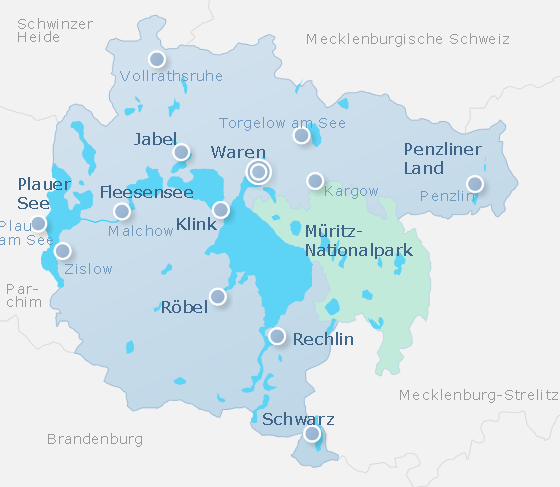 Lakeside holiday: there are 83 holiday houses and apartments at lake Müritz, Plauer See, Fleesensee and lake Kölping, in Waren and Müritz National Park. 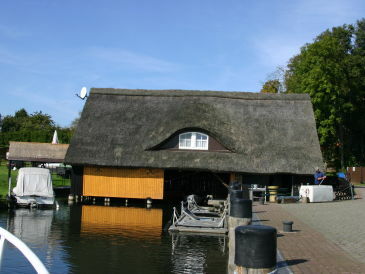 Holiday house Boathouse "To the Pike"
Hier finden Sie 28 Last-Minute-Angebote sowie 47 Sonderangebote für holiday houses and apartments in Müritz. Lake Müritz in the heart of Mecklenburg Lake District is the largest lake that completely lies in Germany. 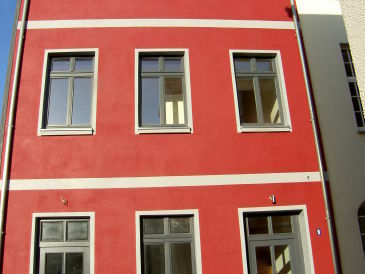 It is fed and drained by the Elde and is linked with other lakes such as the Fleesensee, Kölpingsee and Plauer See. Perfect conditions for sailing or fishing holiday at lake Müritz make this region a paradise for all kinds of water sports. 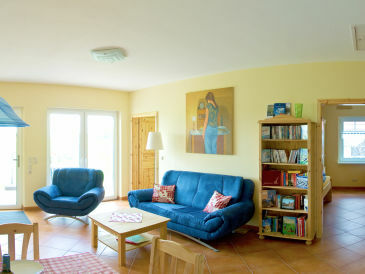 Numerous holiday apartments in Waren or Röbel wait for you. 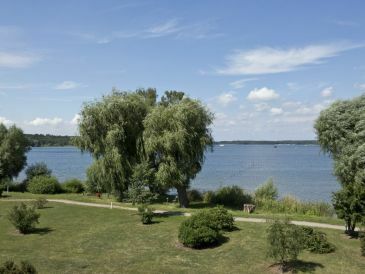 Further recommended holiday destinations are Plau am See, Malchow, Jabel and Klink, but holiday apartments in Göhren-Lebbin are also very popular. 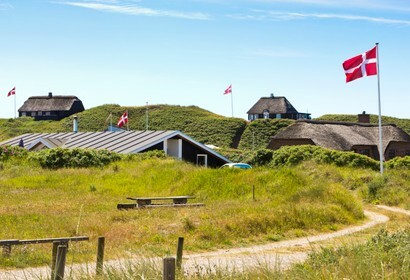 The beauty of nature in this sparsely populated area are promising recreation for all visitors. 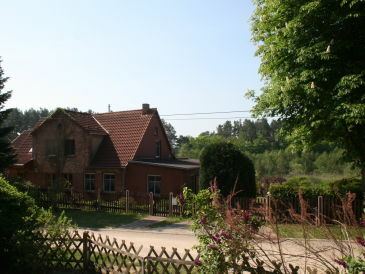 To protect this unique landscape, the Müritz National Park was founded in 1990 and became a fascinating holiday destination for many tourists since then. Discover this region around lake Müritz by bicycle or on the water - anyway, you won't be disappointed!